I've been holding on to this announcement for a couple of weeks and I'm so excited to finally share it with you! 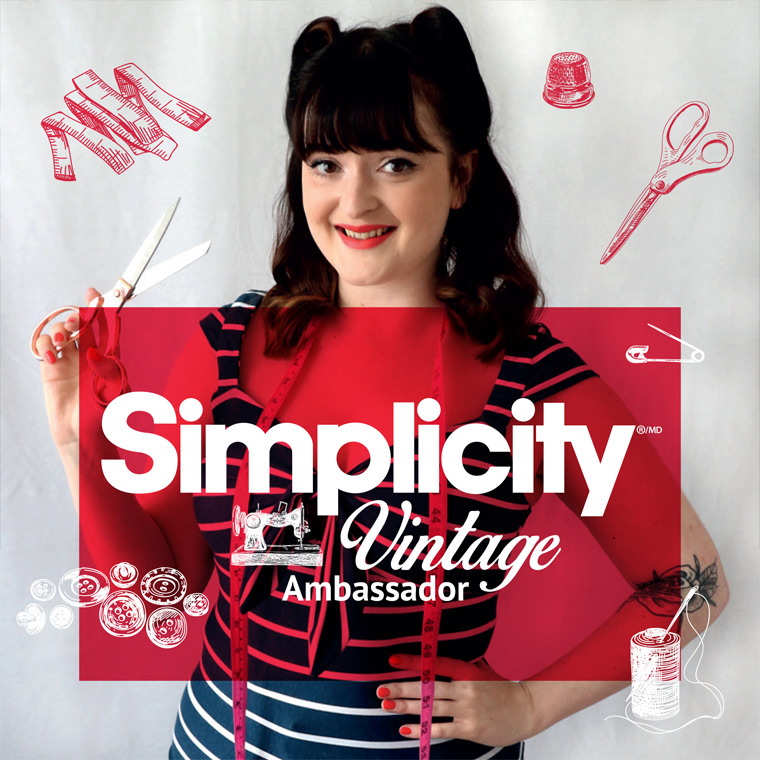 I really excited to say I'm Simplicity's Vintage Ambassador! Which essentially means I'm going to be helping Simplicity celebrate their amazing 90 years in the industry by sewing lots of their iconic vintage and retro patterns, sharing them with you and creating lots of sew-alongs, hosting giveaways & more! 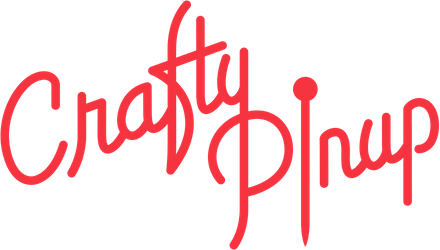 I'm honoured to be working with such an iconic brand and even more so to be sewing such a wide range of their reproduction vintage patterns. 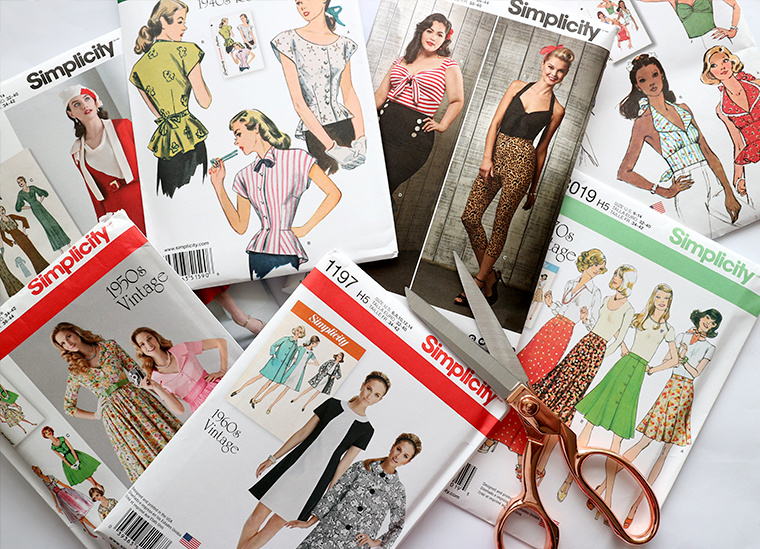 I'll be sewing patterns all the way from the 1930s through to the 1970s, demonstrating all the ways to sew these patterns and to bring them into present day with my fabric and styling choices! 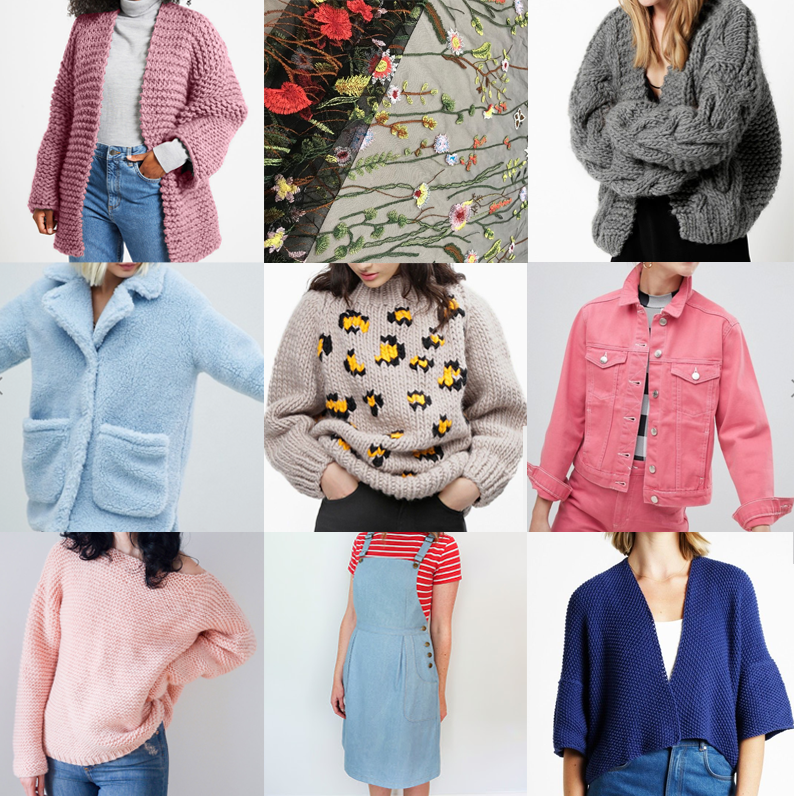 I'll be bringing you my usual sewing pattern review of each style, with an extended look at a second version, hopefully with more editorial style photo shoots to show you how I style the garments out and about too. 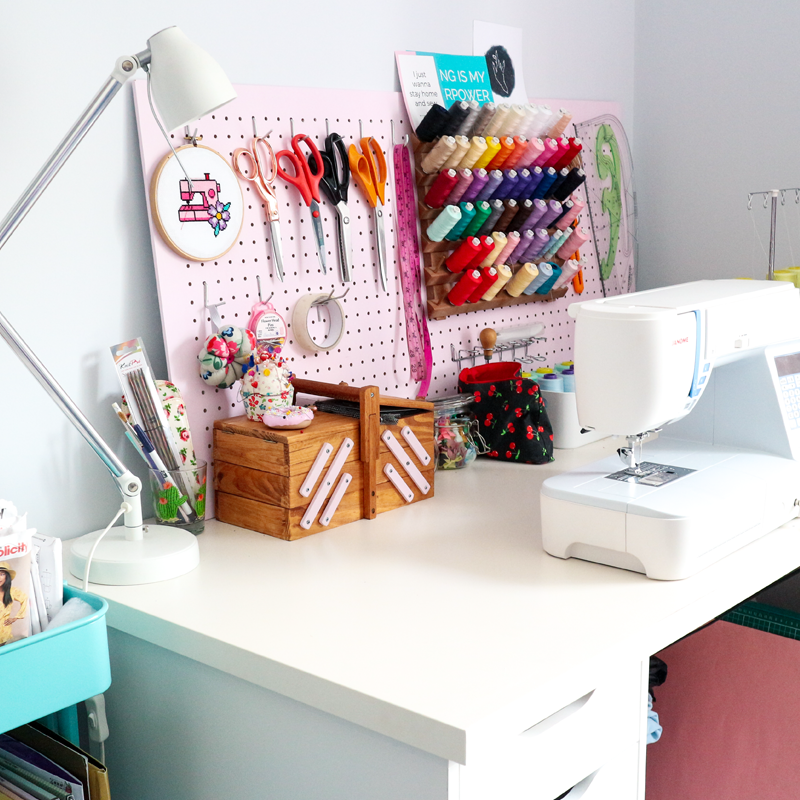 Along with helpful photos and reviews there will be full 'Stitch by Stitch' sew along videos on my YouTube channel! Showing you how to sew the garment from start to finish. On top of all that awesomeness (if that wasn't enough for you already!) there will also be giveaways to win the patterns too! 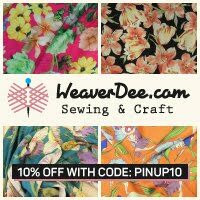 I really hope you'll enjoy following along with me on this exciting sewing venture. And a huge 'thank you' to Simplicity for letting me be a little piece of their history! 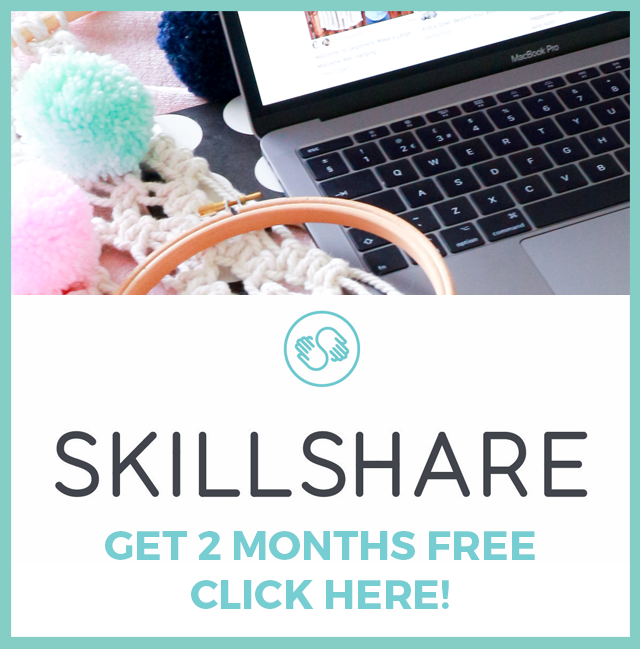 I can't wait to share my first make and see your gorgeous versions too. Well done! That's a wonderful achievement. 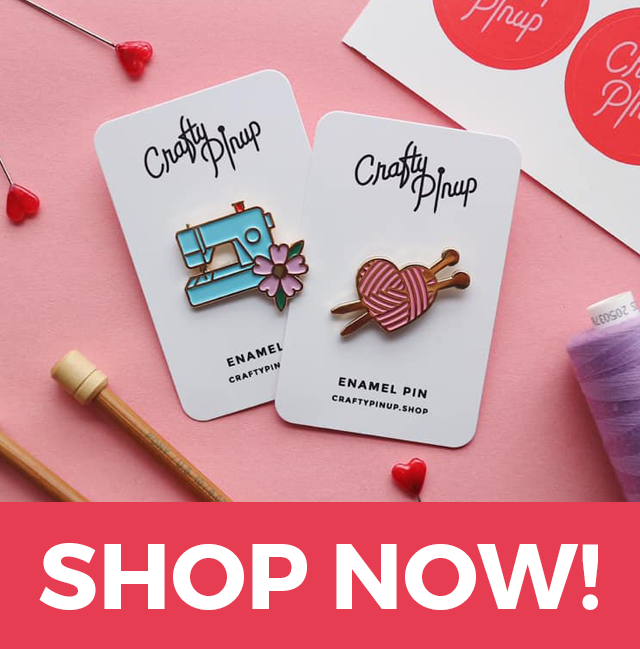 I'm looking forward to seeing your makes! They chose wisely! I absolutely cannot wait to see your work on these!! Congratulations Abi! I've been avidly following your videos on youtube and your blog for about a month and really love all the work you do. Simplicity picked well - smart company :) I was making Simplicity patterns back in the early '70's (yes I know that makes me vintage :)) and always preferred their patterns. The first jumper I made was a Simplicity and I still remember all my classmates asking me where I bought it! This is a super duper cool announcement! Congrats! You are the perfect choice! Hope you visit the Simplicity New York office soon. I work in the catalog design department, stop by and say hi!!!! !